Starting an email marketing campaign can be an effective way to give a new edge to your business and promote your products. The good news is that to send a periodical newsletter isn’t particularly complicated and even the less expert can easily take advantage of this tool. However, it’s always a good choice to rely on a professional software to send them: using a specific program you will be able to automate some operations, minimize the risk of mistakes, handle your database correctly and keep under control the whole campaign. 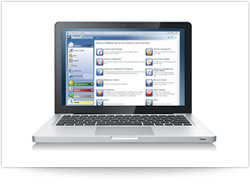 The best solution is SendBlaster, a software with a neat interface that will help you creating, sending and analyzing your emails. 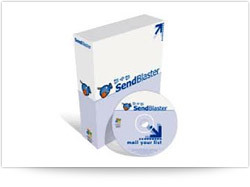 With SendBlaster you will be able to import contacts from external files, filter them, add customized fields, handle bouncebacks and blacklists; plus, a set of ready-made newsletter templates will help you designing the layout of your newsletter.